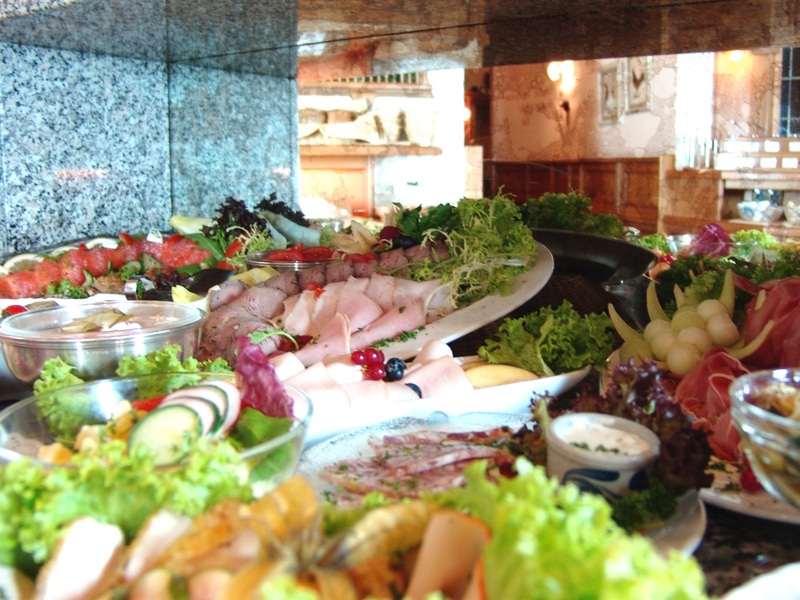 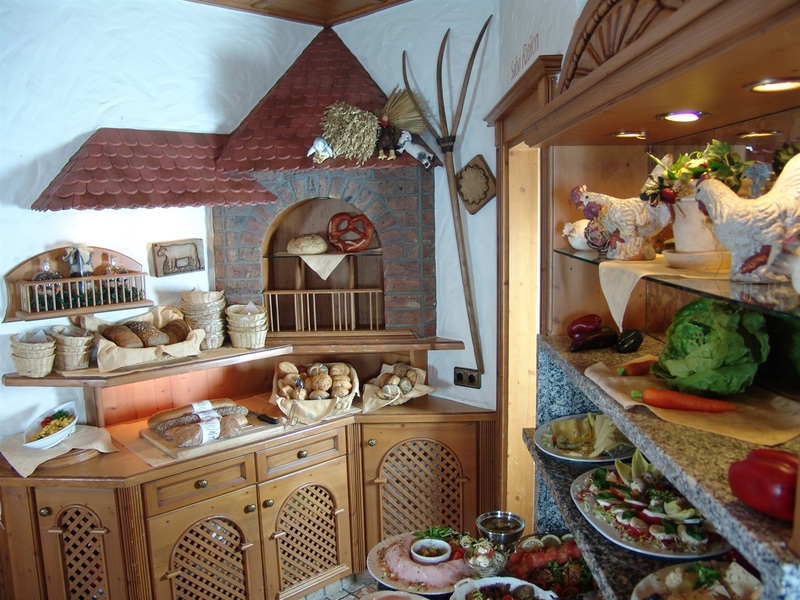 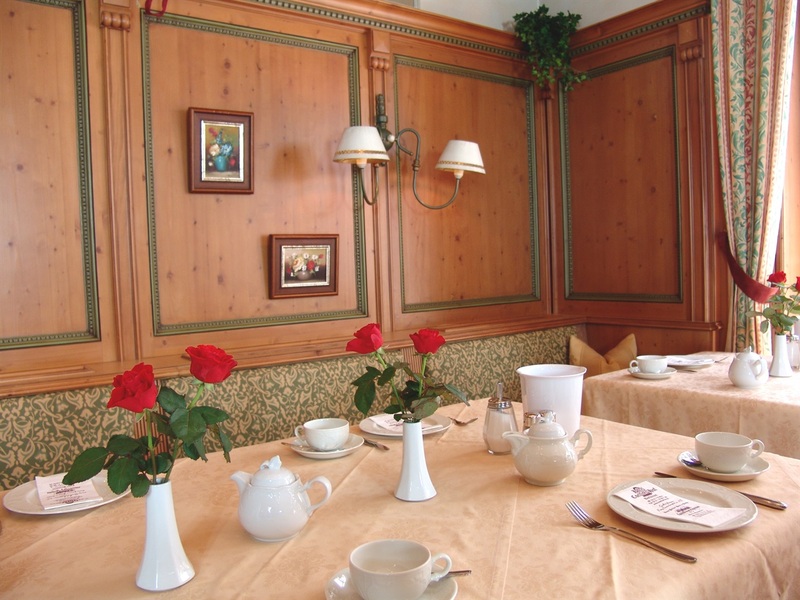 To begin the day with a lovingly prepared breakfast with a refined and elegant atmosphere , is a reason again to select the " Coellner Hof " for many of our guests . 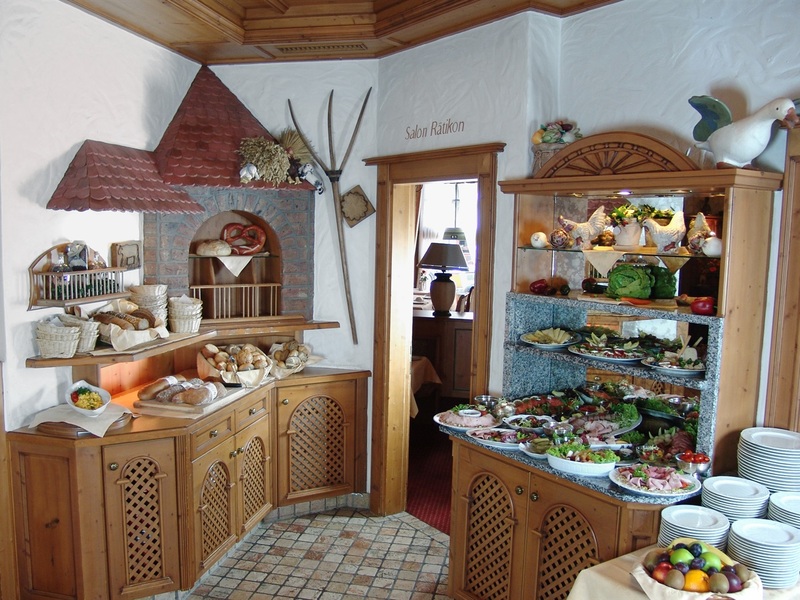 The restaurant " Coellner Stube " with its warm woods and huge windows is just the place for breakfast . 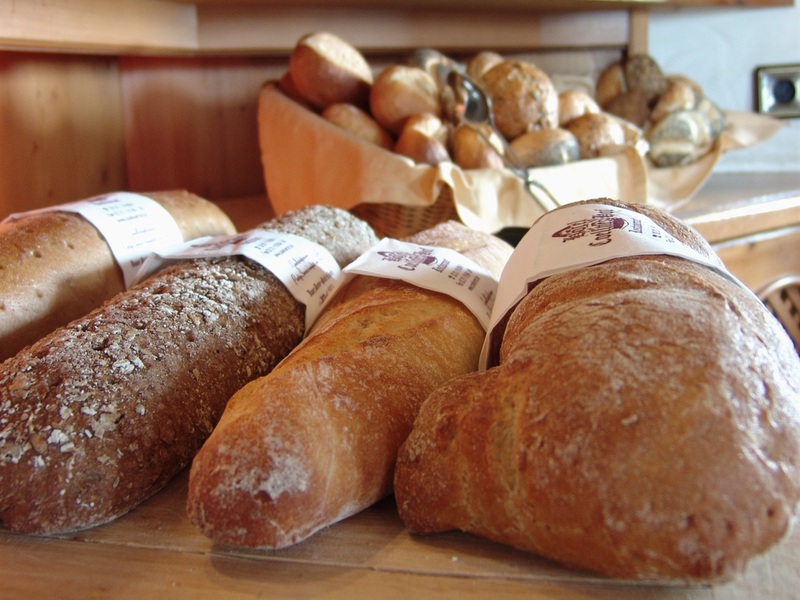 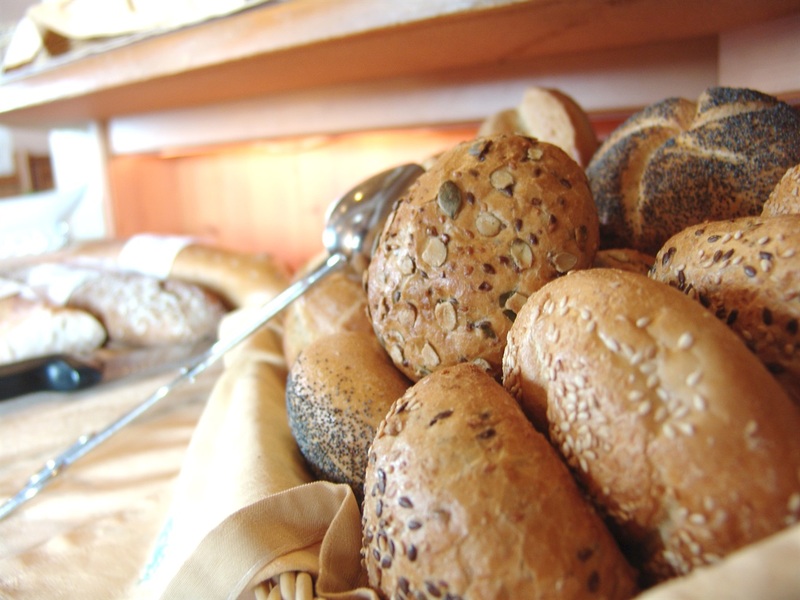 Our Marketplace allows you find a tempting and varied selection of fresh breakfast items.